Queen Elizabeth I of England. This is called the Ditchley Portrait, 1592. 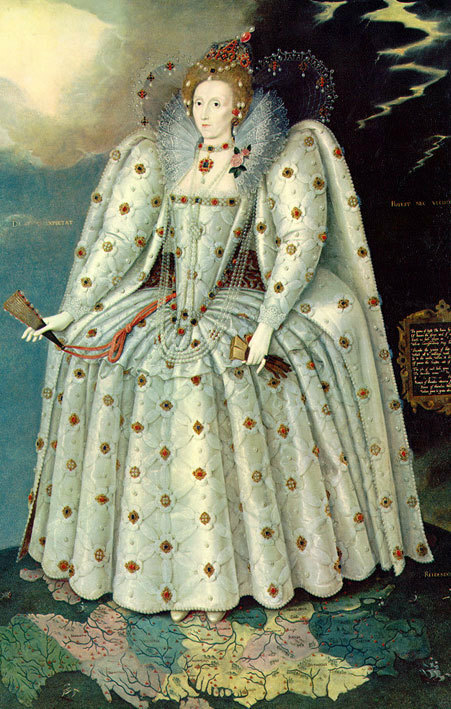 It was painted by Marchus Gheeraerts the Younger.. Wallpaper and background images in the Kings and Queens club tagged: royalty queen elizabeth i elizabeth i queen england monarchy. This Kings and Queens photo might contain polonaise.